Probably the best way to describe the Thesaurus Winery is through the famous dictum "Quality Not Quantity". That is what Thesaurus wanted to achieve ever since its inception in 2004. From then until 2010, the winery sold virtually nothing, focusing exclusively on wine-making and getting the most balanced, authentic taste. Today, almost 15 years after its establishment, the winery proposes strictly 5 types of wine from 5 different varieties grown on the 5 hectares that it owns. 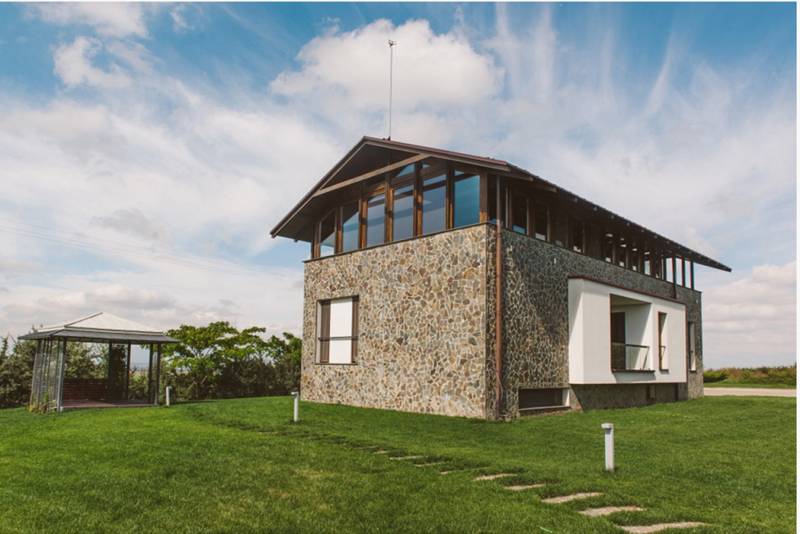 It seems simple, but the process is tedious one, focused on detail, while the promotion of the winery is also a demanding activity, especially due to its small size. However, things are thought through very well, with focus being placed on organizing events, tastings, even work-shops, all of which are meant to bring the wine consumer closer to the winery and at the same time to develop his/her taste and knowledge in the field. Winemakers Paul Huiet and David Lockley are omnipresent at such events, and their interaction with the public is unrestrained. Paul Huiet is young, but his career is almost exclusively related to wine, which is why he manages the winery and coordinates all operations from spring to autumn. On the other hand, David Lockley takes care of the grapes’ health, bringing with him a decade of experience in the field, experience gained in countries with a vast wine-making tradition such as France, the United States or South Africa. Various wines he has created over time have received awards at international wine festivals and his pedigree is complemented by an autochthonous experience at a much larger winery from the Banat region. At Thesaurus he was attracted by the project, the closeness to the client and, of course, the continued ambition of those involved to improve the taste and the wine in general. In line with this philosophy, a number of classical, international varieties have been customized at Thesaurus. We are talking about Muscat Ottonel, originally from France, Italian Riesling, and the famous French varieties of Sauvignon Blanc, Cabernet Sauvignon, and Pinot Noir, the latter being an extremely popular variety nowadays. As for the quality of the wines at Thesaurus, the Cabernet Saugvinion from 2014 is by far the main attraction. A balanced, noble wine with shades of vanilla, chocolate and blackcurrant that is definitely worth a try. 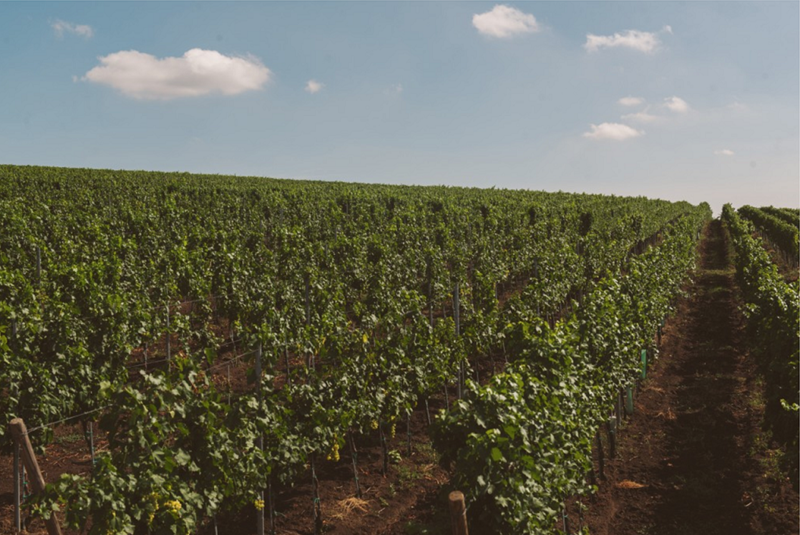 It can obviously be found and tasted at the winery, but it can also be purchased online or from specific stores around the country, particularly in the West of Romania.